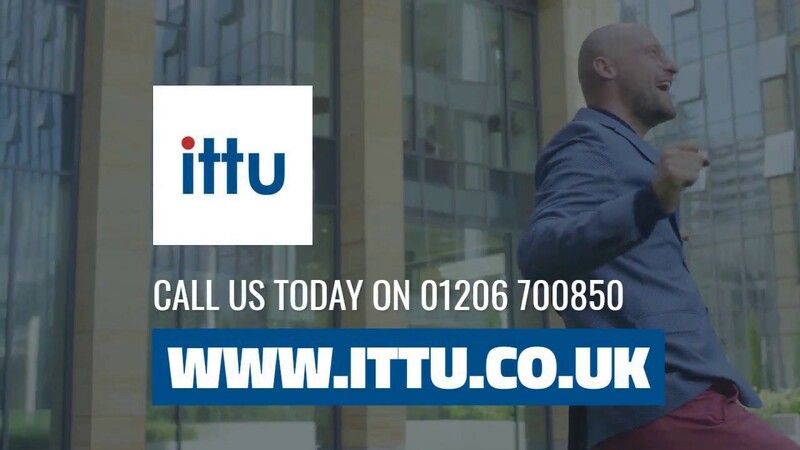 Since ITTU’s inception, we have provided a broad spectrum of businesses in Essex and beyond with high quality IT Solutions, IT Support, and infrastructure. This is backed up by a commitment to the customer, where our standards of service set us apart from other IT providers. Another unique aspect of ITTU is that we want to be part of your business. Think of us as another member of the team, supporting your organisation’s daily operations but also contributing to its objectives. 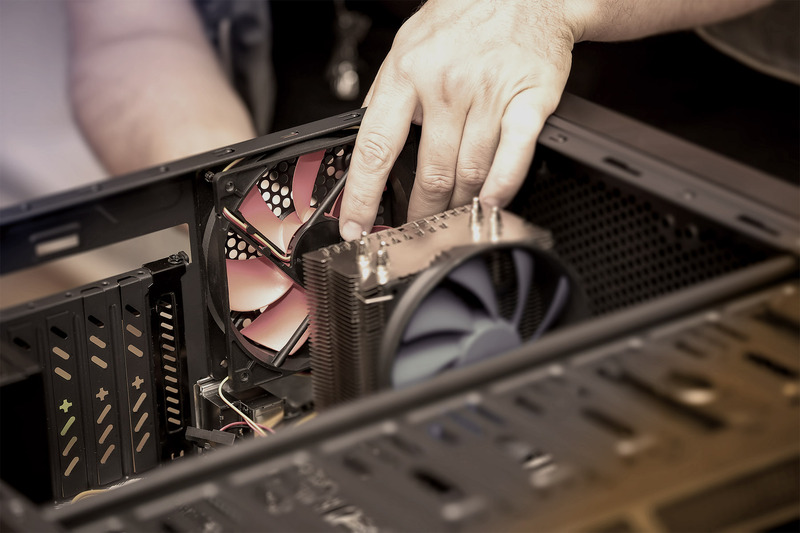 We are proud to help businesses across Essex and beyond with their IT requirements. 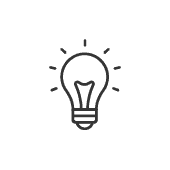 Our solutions, support, and infrastructure options are designed with your best interests at heart, not the vendors we work alongside. 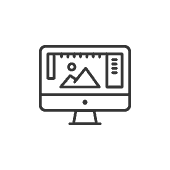 With a portfolio of clients that span various sizes and sectors, ITTU has the experience and adaptability to work with any kind of business. We’ll take the time to understand your unique requirements and use our knowledge to identify the best solutions for the business. 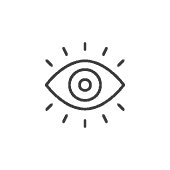 In turn, you can avoid IT headaches, benefit from state-of-the-art technologies, and concentrate on other more pressing areas of the business. What do you want from IT? 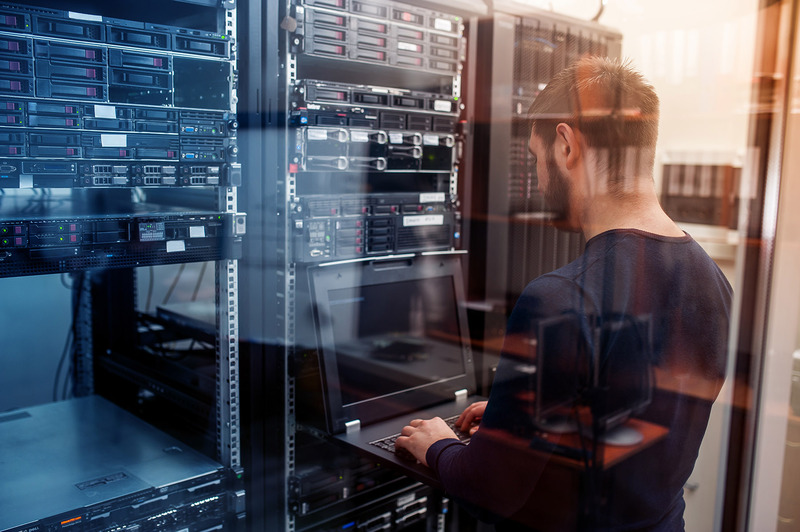 Most businesses need quality hardware, streamlined software, reliable equipment, and an infrastructure that everything runs through efficiently. Ticking all of these boxes isn’t easy. That’s why a number of organisations call upon the adept assistance of an IT solutions and support provider, such as ITTU. All the while, our team is on hand to provide on-going support whenever you need it most, regardless of whether its remotely or on-site. They also make a point of staying on top of the latest IT trends to keep your business one step ahead of the competition. IT Support Chelmsford, IT Support Witham, IT Support Essex, IT Support Brentwood, IT Support Basildon, IT Support, IT Support Braintree, IT Support Colchester, IT Support Wickford, IT Support Billericay, IT Support Stansted, IT Support Great Dunmow, IT Support Southend, IT Support Maldon, IT Support Halstead, IT Support Harlow, IT Support Ongar, IT Support Grays, IT Support Hockley, IT Support Benfleet, IT Support Epping, IT Support Loughton, IT Support Stratford, IT Support Suffolk, IT Support Ipswich and IT Support London.